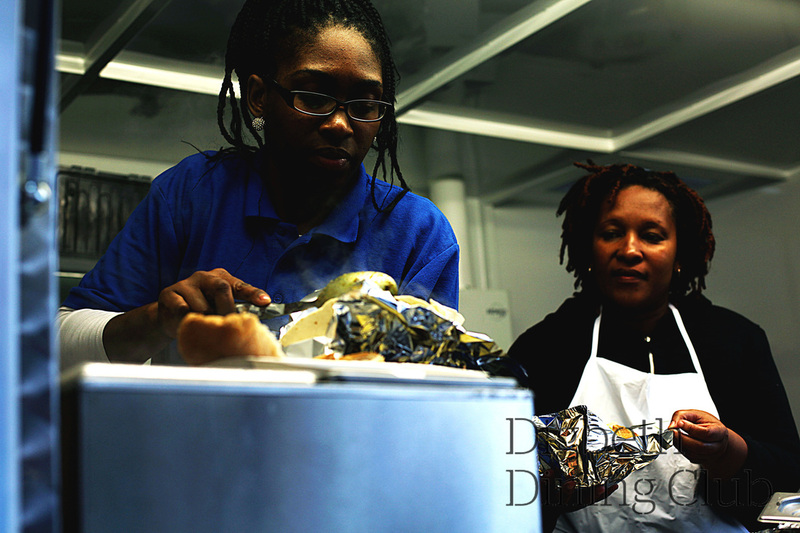 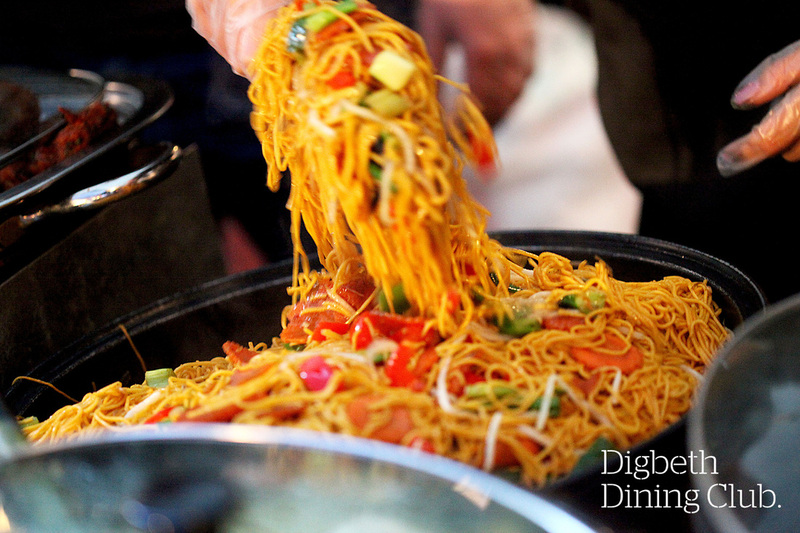 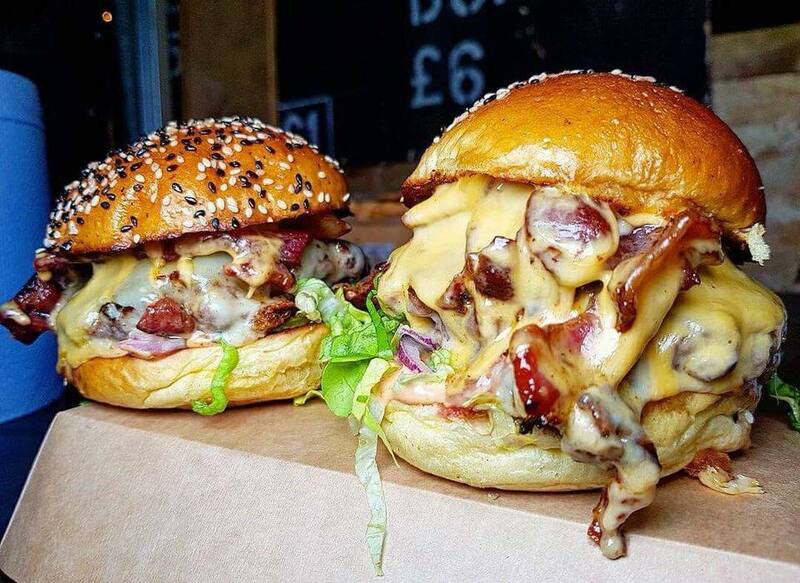 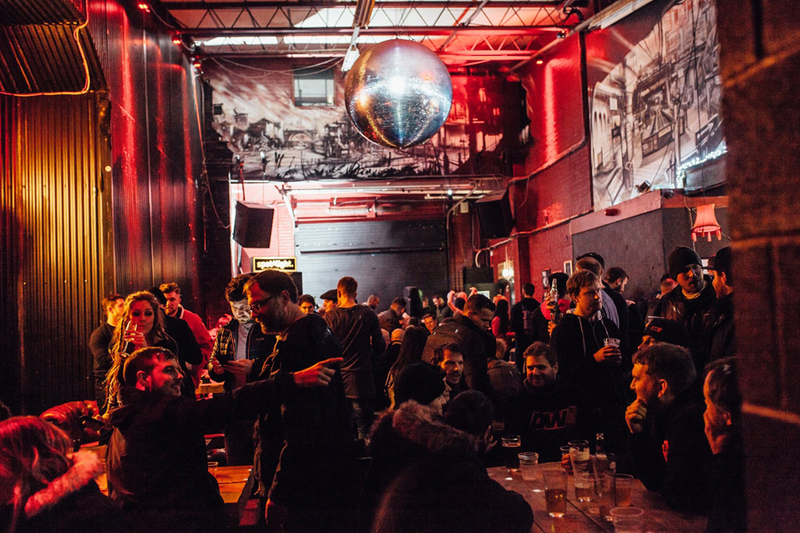 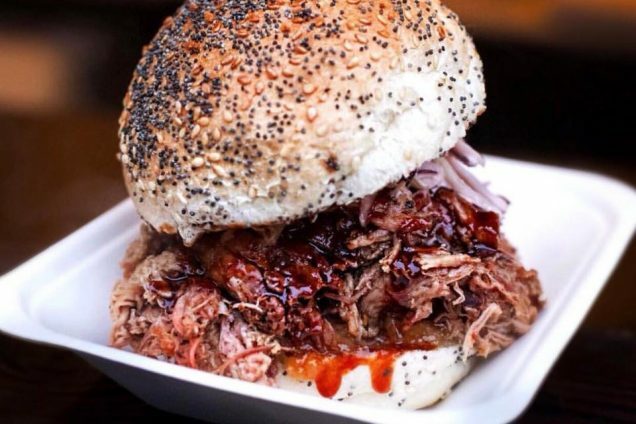 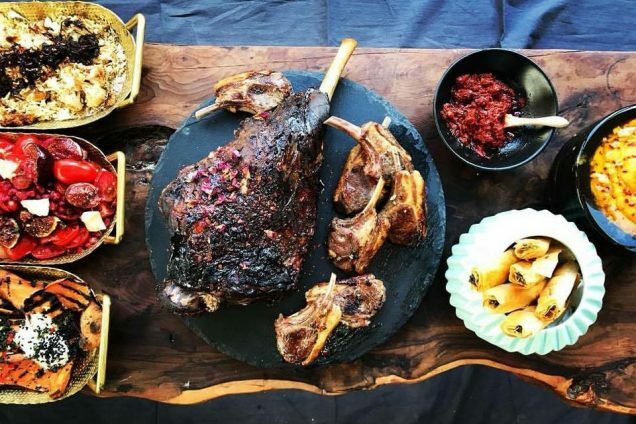 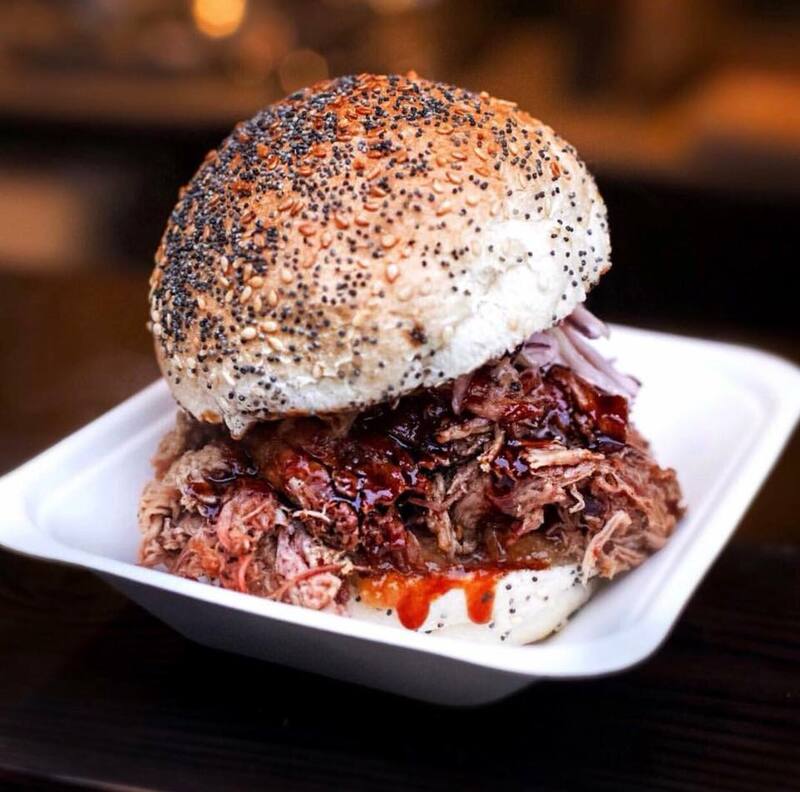 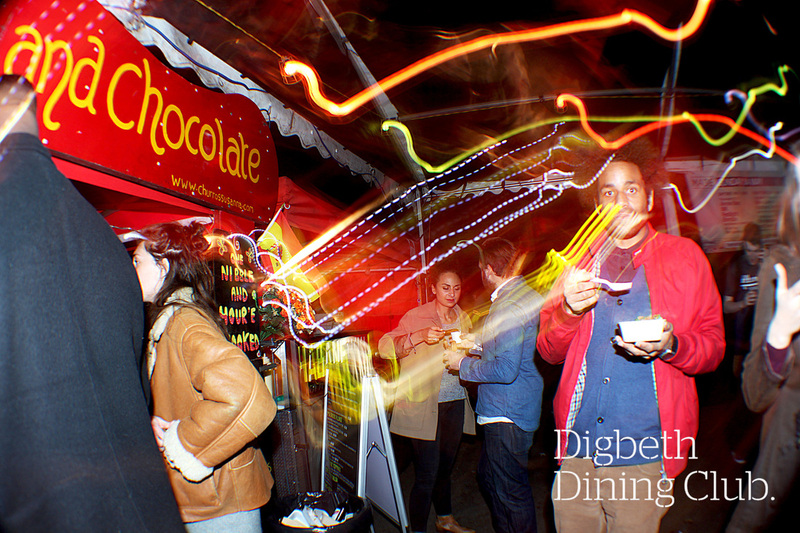 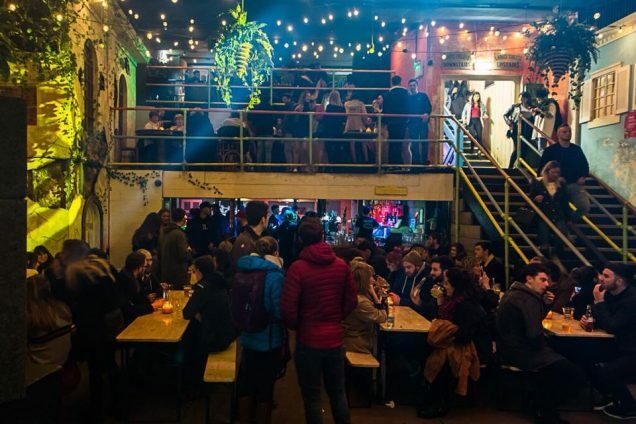 Digbeth Dining Club started out life in 2012 as a street food event which was designed to pull together some of the best street food vendors in the region. 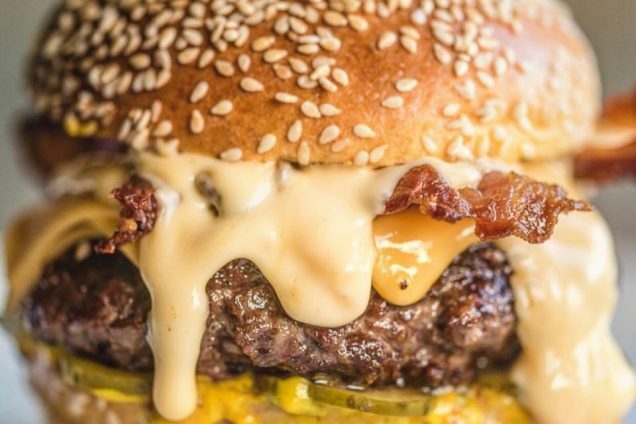 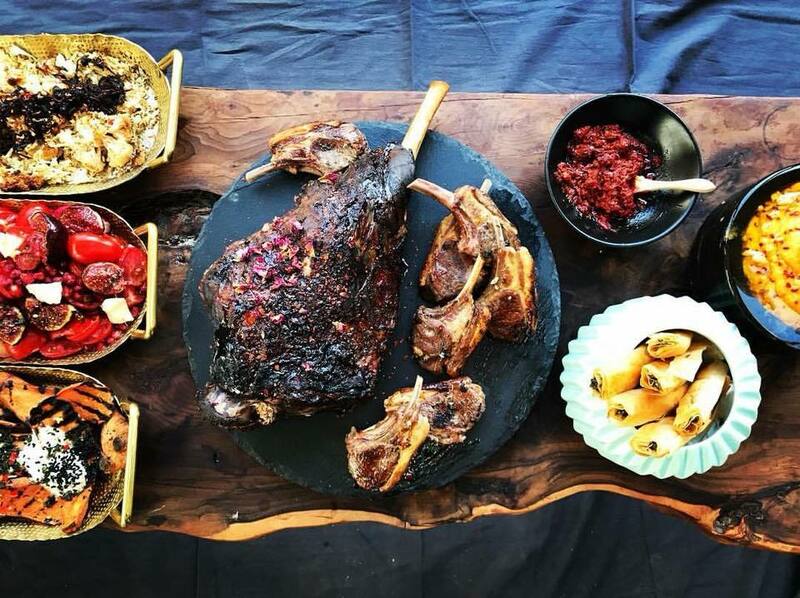 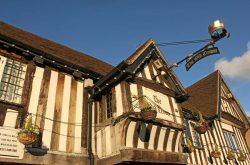 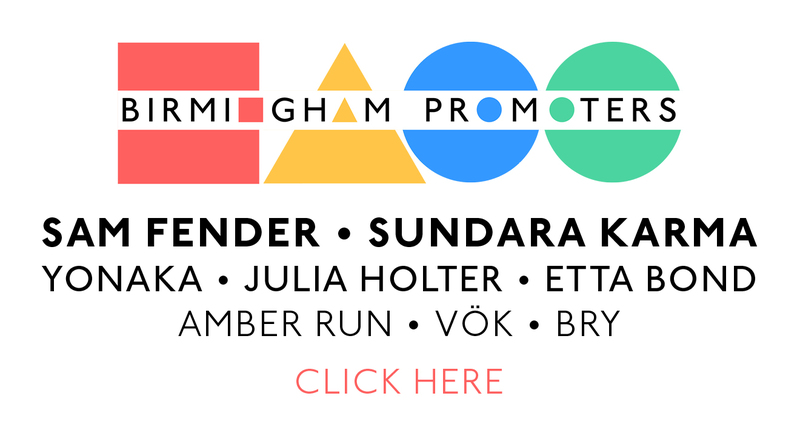 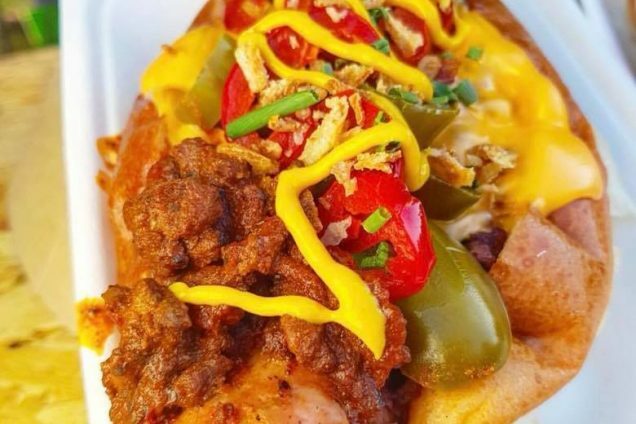 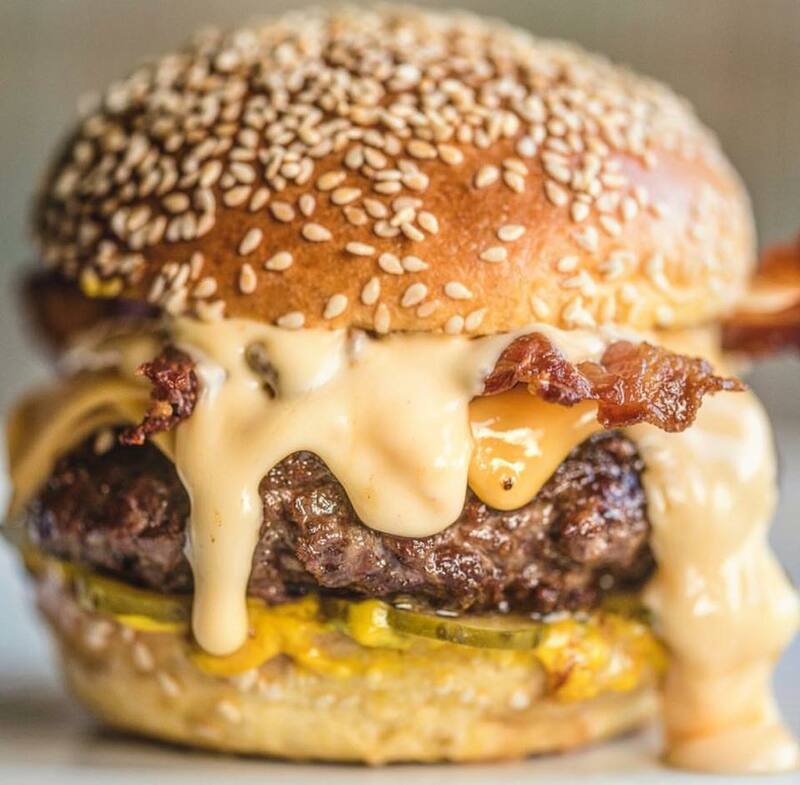 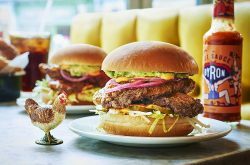 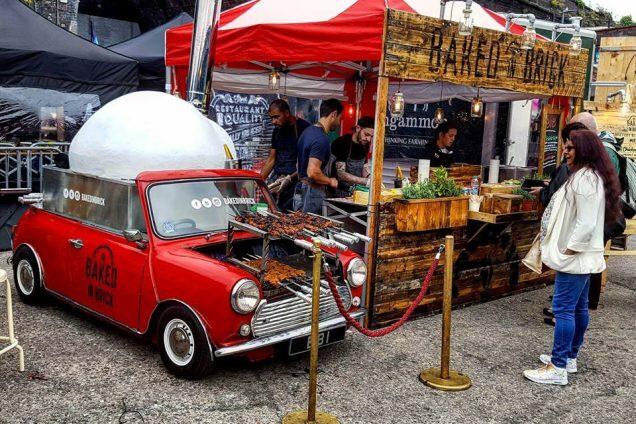 It has since risen from strength to strength and is now a multi award winning weekly carnival of food, that has placed Birmingham firmly on the alternative food map and even draws in food stalls from other parts of the UK. 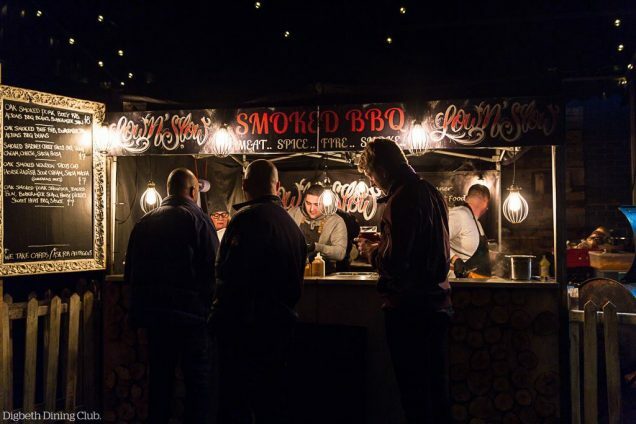 Much of the street food is locally sourced and cooked fresh in front of diners using ingenious cooking techniques to maximise both the flavour and the theatre. 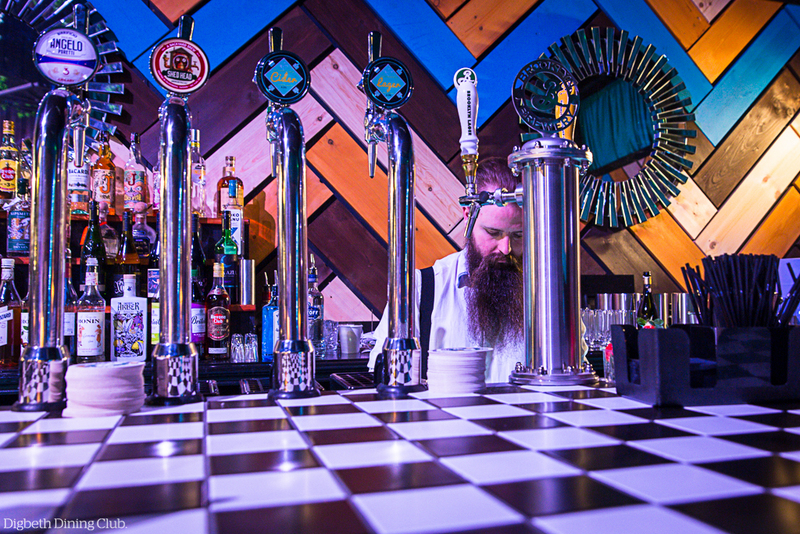 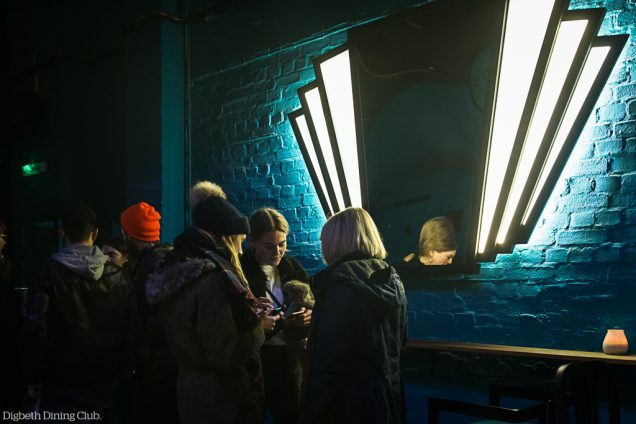 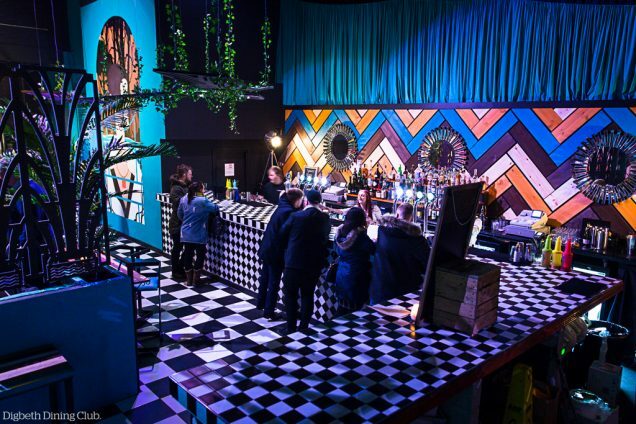 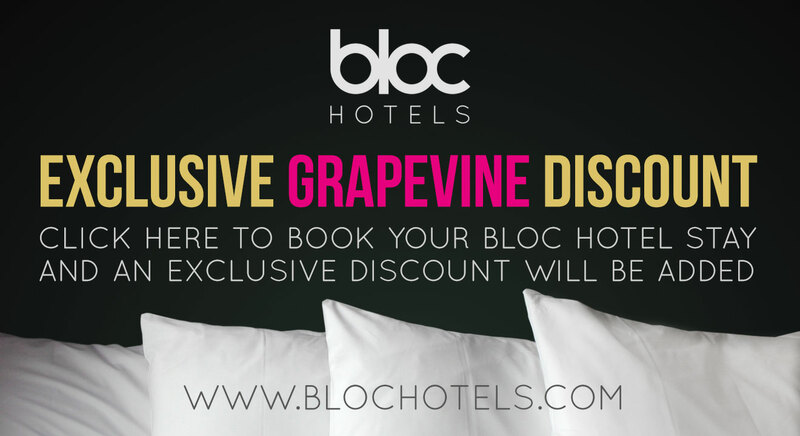 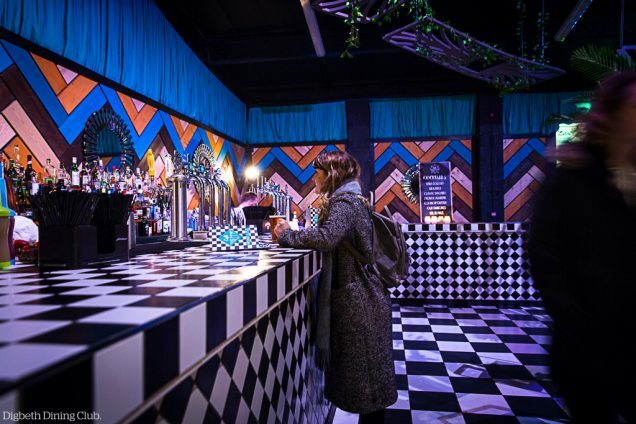 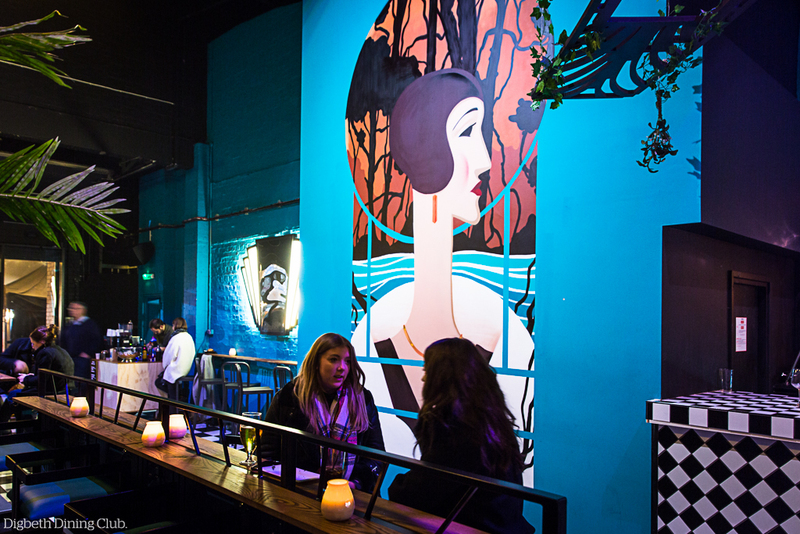 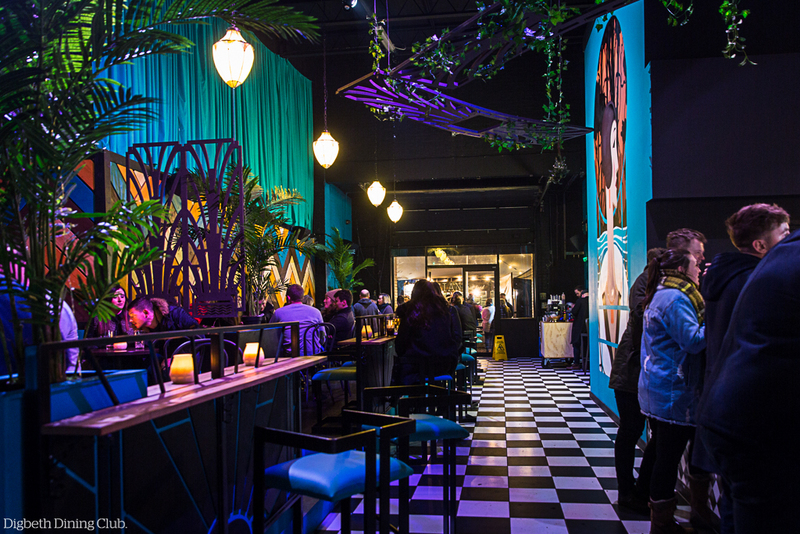 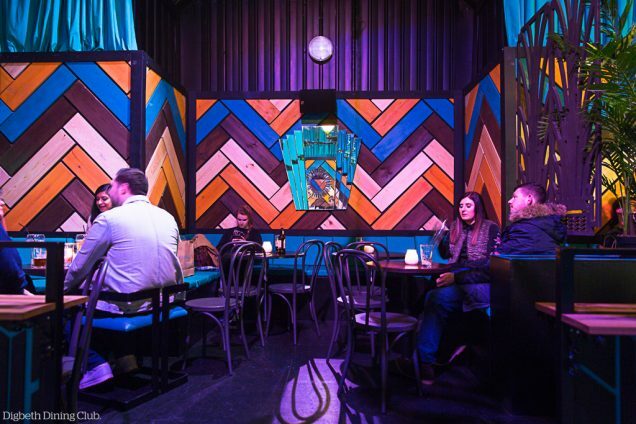 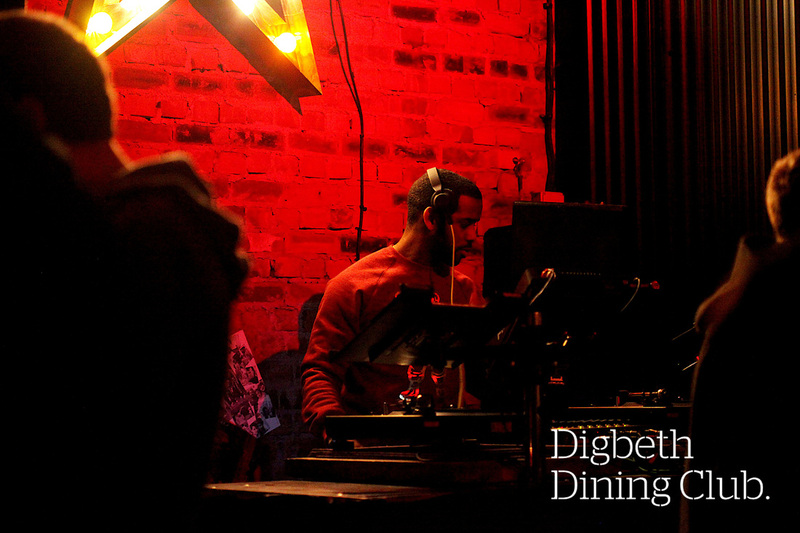 Digbeth Dining Club is intended to act as a bridge between post work drinking and night time revelry – and whether you are popping in for a bite to eat, a drink after work, or joining friends for a dinner with a difference, the venues offer great food and a unique atmosphere. 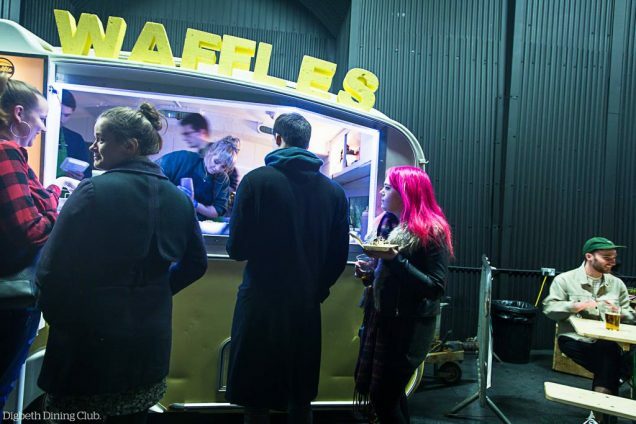 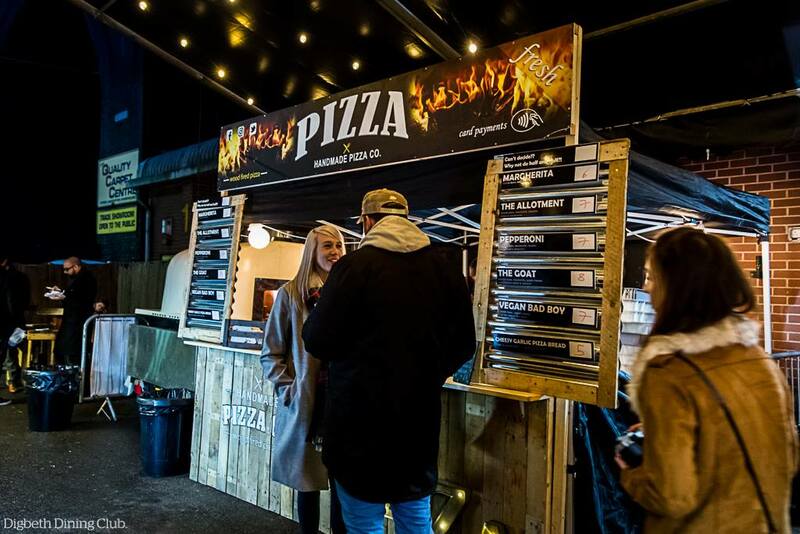 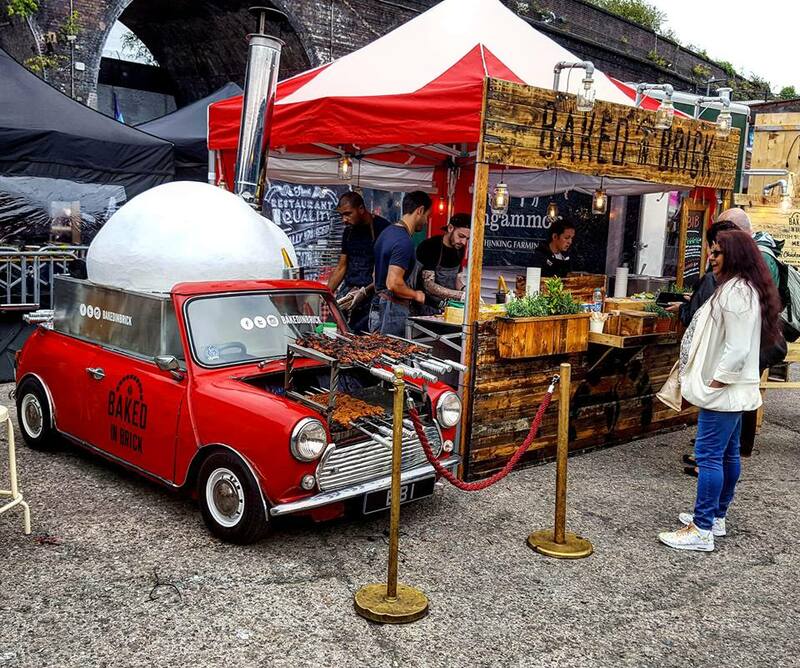 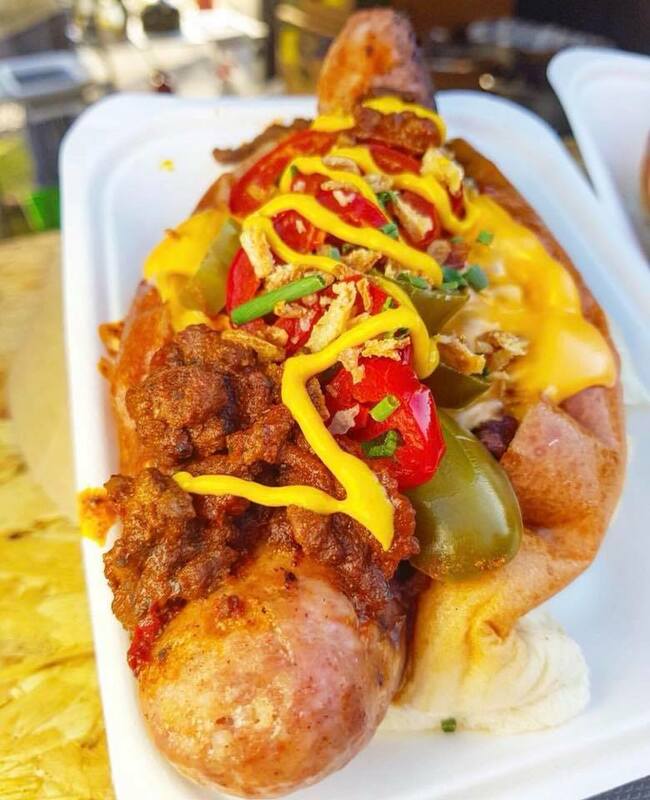 This popular street food event takes place across a complex of four individually heated and covered venues. 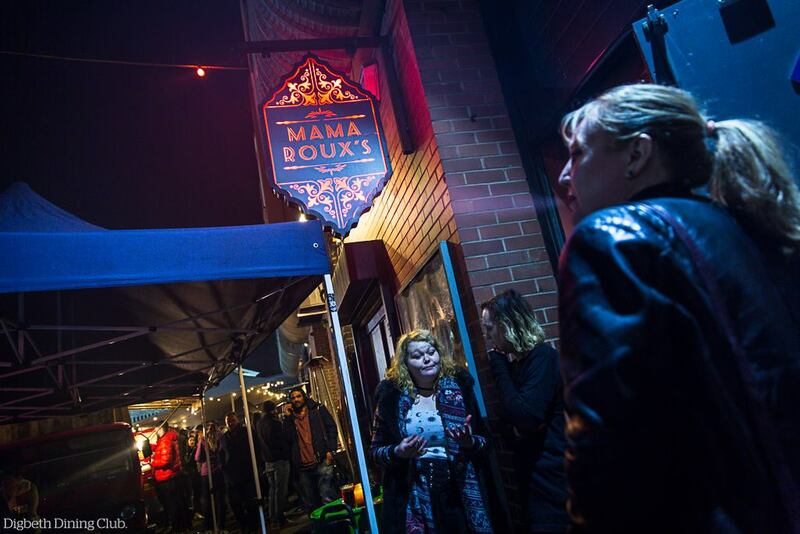 As well as Spotlight, Mama Roux’s and the new games-room Unit 4, Cafe Colette is the newest of venues. Cafe Colette is a French 1920s themed cocktail bar which serves cocktails, good coffeee, expresso martinis and wine alongside a DDC resident DJ, with a host of street food out the back and front of the venue. 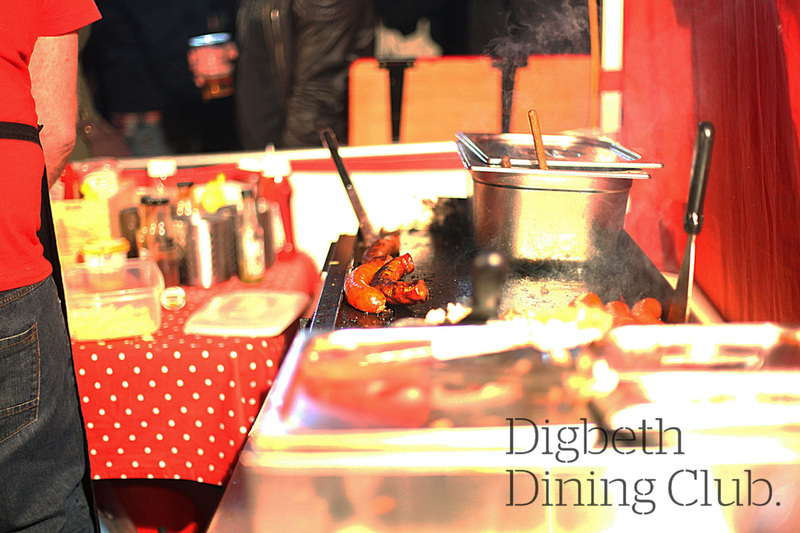 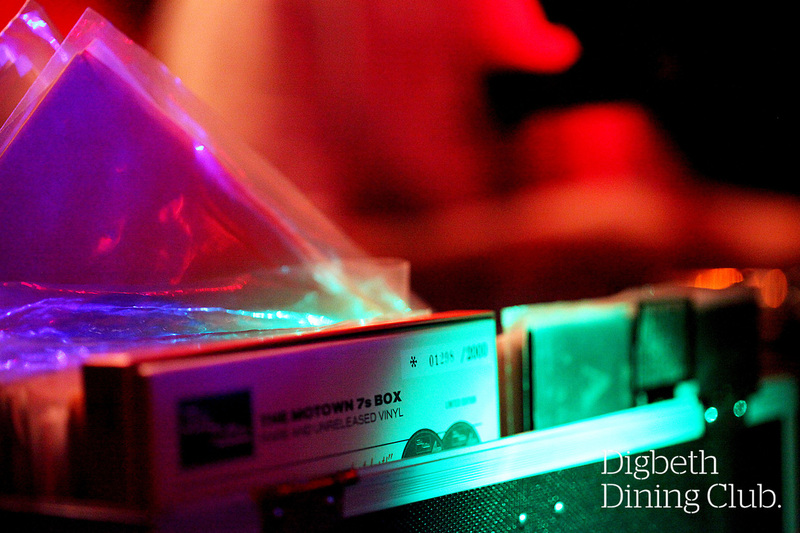 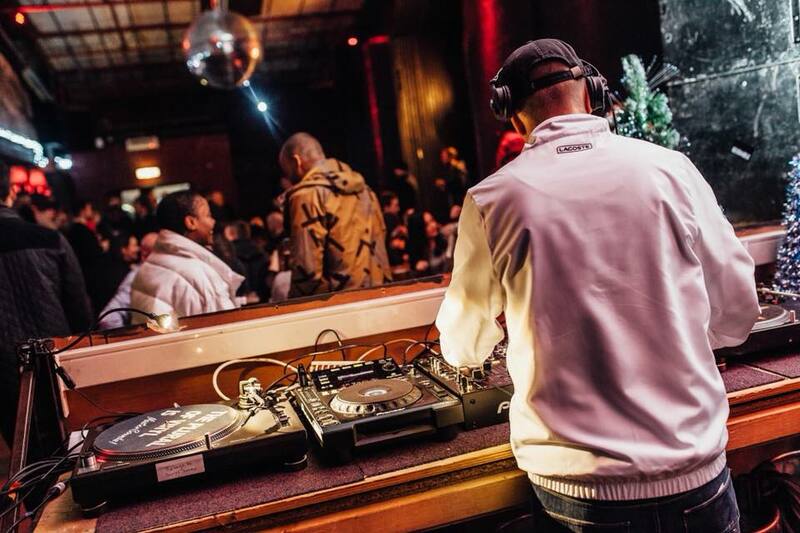 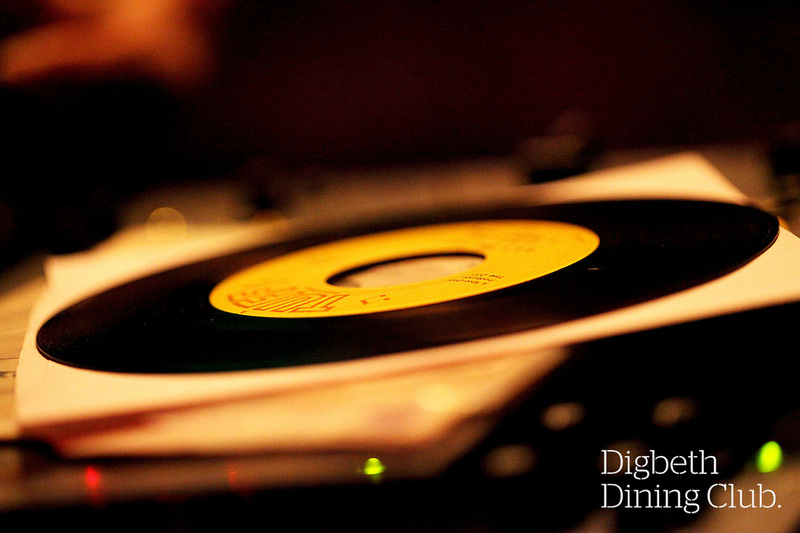 As well as operating every single Thursday, Friday & Saturday of the month in Digbeth, the award-winning Digbeth Dining Club also goes on the road for Dining Club events. 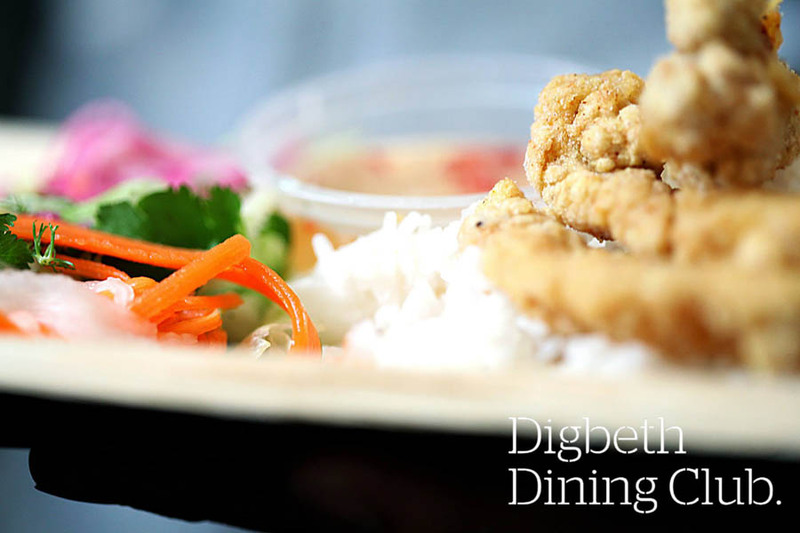 With a monthly ‘Longbridge Dining Club’ held at Longbridge Life shopping centre, as well as curating the ‘Coventry Cathedral Dining Club’. 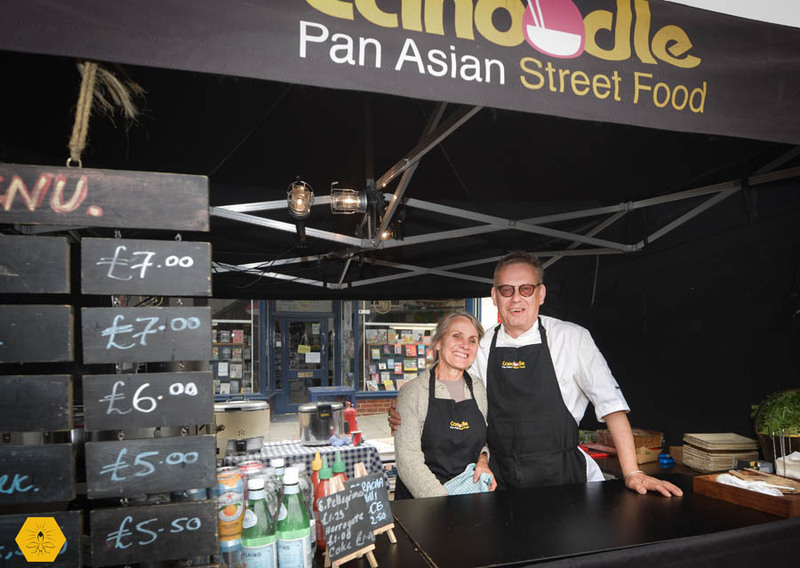 Look out also for Dining Club events on the Calthorpe Estate, in Codsall, the Jewellery Quarter, Shrewsbury, Kings Heath and in Moseley, all of which see the countries finest street food traders coupled with live bands, DJ’s and collaboration with some of Birmingham’s most exciting new brands. 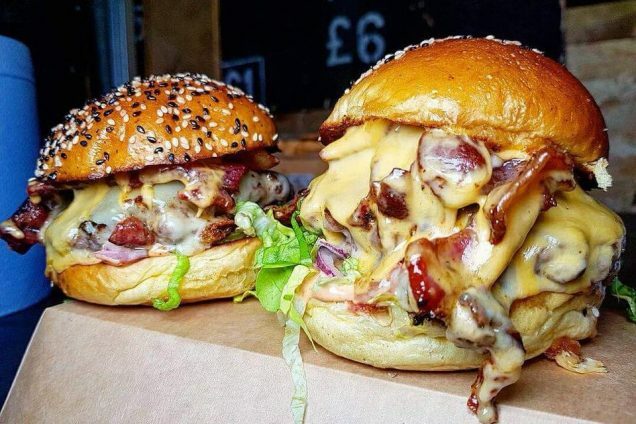 Original Patty Men, Canoodle, Grill Brazil, Buddha Belly, Habaneros, Platinum Pancakes, The Jabberwocky, Savanna Grill, Flying Cows, Esmies, The Gravy Train, Bournville Waffle Company, Victoria Creperies, Street Souvlaki, Pietanic, Smoqued, The Indian Rasoi, The Kebab Cartel, Open Sesame, The Middle Feast, Baked In Brick, Low N Slow, Bare Bones Pizza, The English Indian, Shake That Ting, Beckys Bhajis, Handmade Pizza Co., Bare Bones Churro, Polenista Italian, Holy Moly Macaroni, Homeboys, Fancy Fries, Street Chef, Spice Is Right, Kebabylon, Libertine Burger, Chef Shack, Street Kitchen Brothers, Spectacular Goat, Urban Cheesecake, Dim Sum Su, Cornography.